Maroochydore, Queensland 4558 | Sunshine Coast Wide - 22224. Real Estate Business For Sale on the Sunshine Coast. Business for sale on the Sunshine Coast Brett Barton on 0408 607 344 of Verified Businesses has pleasure in presenting this retail and service business for sale. 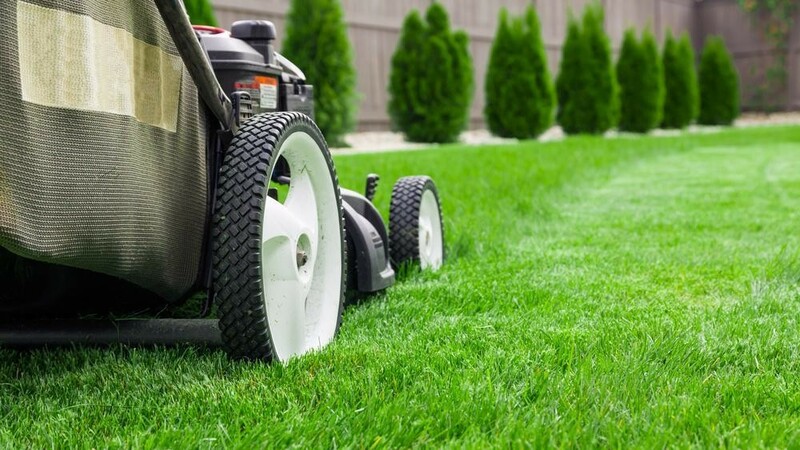 Retailing some of the best-known brands in outdoor equipment from push mowers to ride on mowers, chainsaws, blowers, and edger's to name a few this business is going gangbusters. A full team of staff to cover the sales as well as the full equipped workshop for all service and repairs so the owner operator can act as overall business manager. The shop is located on the main arterial road with 1000's of passing vehicles each day so the street exposure is at its highest and has a lease in place till 2019 with a further 5 year option, meaning there is plenty of security to a new owner.